We are grateful to all the volunteers and other contributors who make the LCS Jobs Board possible. Here are some of the people who deserve credit for making the LCS Jobs Board site what it is today. The photo featured on the Home page is by Marvin Meyer on Unsplash. The image has been cropped. The photo featured on the Legal Information page is by rawpixel on Unsplash. The photo featured on the Submit a Job Listing page is by Helena Lopes on Unsplash. 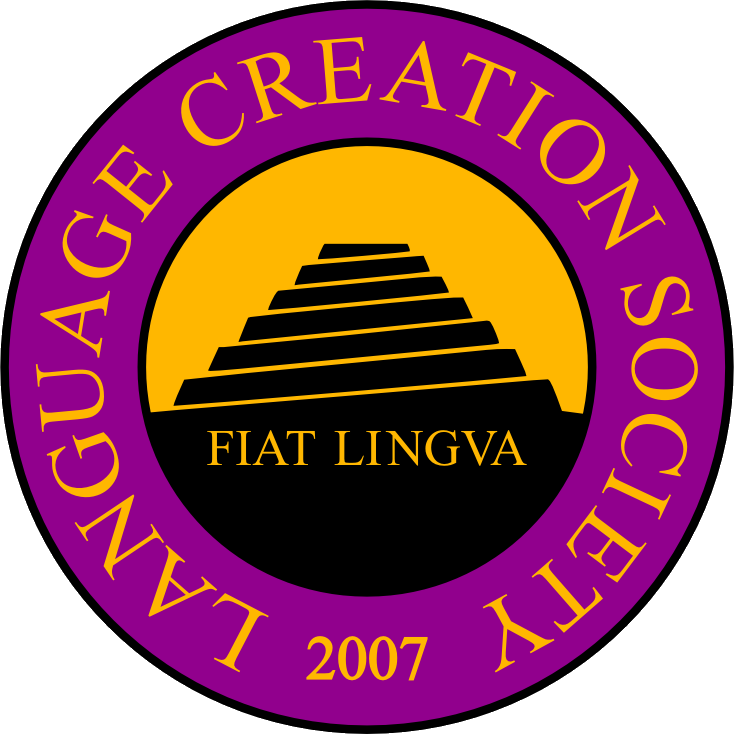 Original site copy (text) is owned by the Language Creation Society. Copyright © 2018 Language Creation Society. All rights reserved. The official seal for the LCS was designed by Paul Schleitwiler and Greg Shuflin. © Language Creation Society. This website uses the Divi theme by Elegant Themes. The site content was re-organized and the site layout was customized by Sea Chapman in October 2018. Jeffrey Brown, Tony Harris, Tim Stoffel, and Tobias Fernandez provided her with guidance and support throughout the site revamp process.